louise + dan. 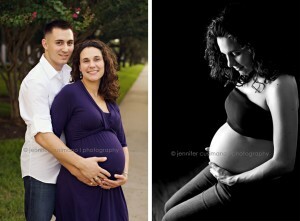 Maternity photographer Houston. Louise is the newest member of my bebe plan! 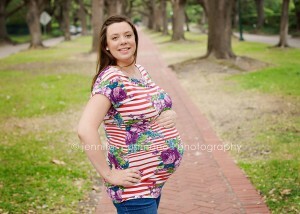 You will see her again for a newborn session and for a 6 month session! I can’t wait! It was great meeting you Louise. You are beautiful! I can’t wait to meet your sweet baby. Meet Whitney. Such a sweet soon- to- be momma! I had a great time at our session… we did a few indoor shots and then headed outside right at sunset. You are GORGEOUS Whitney! Enjoy these last few weeks and I can’t wait to meet your little one.